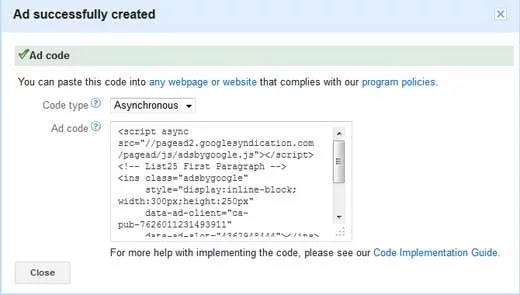 So today we will be giving you an easy steps on how to add google adsense in wordpress. First after log in to your account visit the My ads tab. Then in the sidebar, select your product. 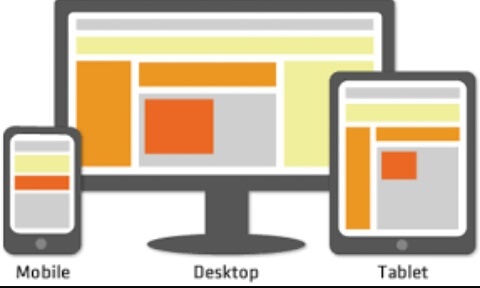 Now click +New ad unit. 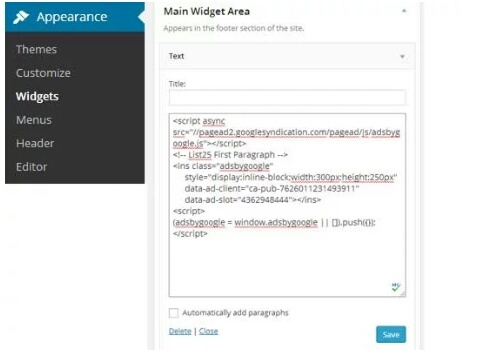 Widgets in your WordPress admin area. Next drag & drop the Text widget to the appropriate widget area and paste your Google AdSense code in there.